exercise! On standard we will take our SUP-boards to the close by lake. 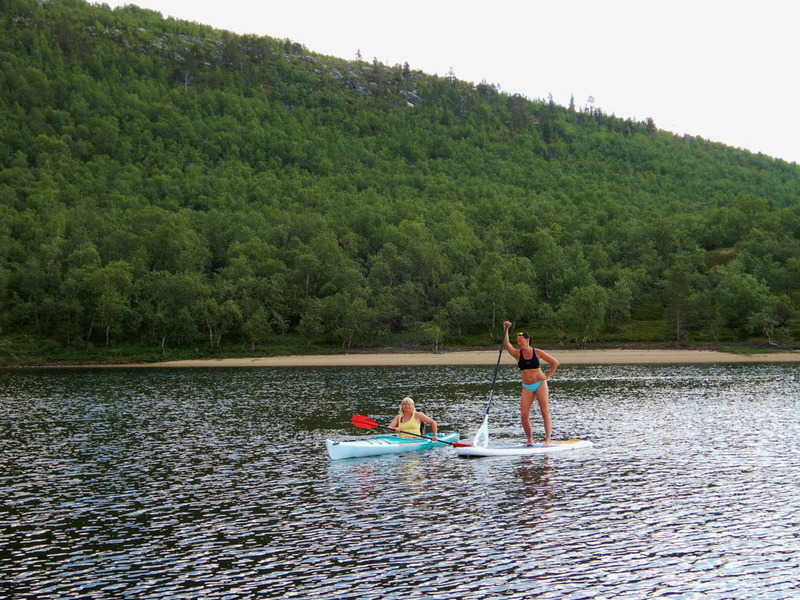 More experienced paddlers we can take to the river Teno.